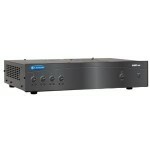 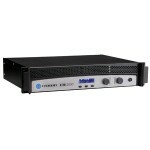 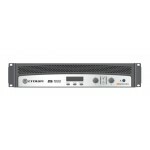 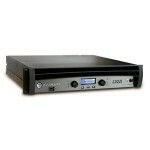 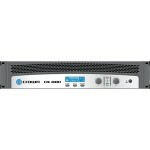 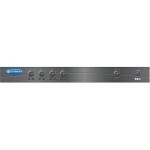 Crown amplifiers are the standard in the professional pro audio niche. 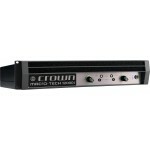 Crown amps are known to be rugged and are used in commercial settings with great success. 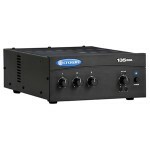 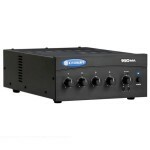 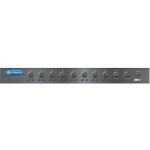 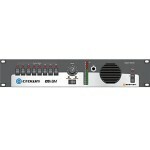 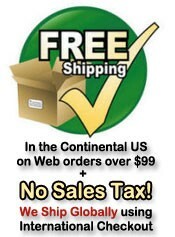 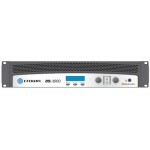 They have entry level lines of amplifiers and professional lines geared towards contractors.